The makeup look I created for the blogger meet-up at the Museum of Decorative Arts and Design. To be honest, for the meet-up I just wanted something bold. I like to play with my makeup looks when attending events, because usually going to the office I can't be bothered to do a full on face - mascara, some brow gel and maybe a lipstick is usually my go-to. 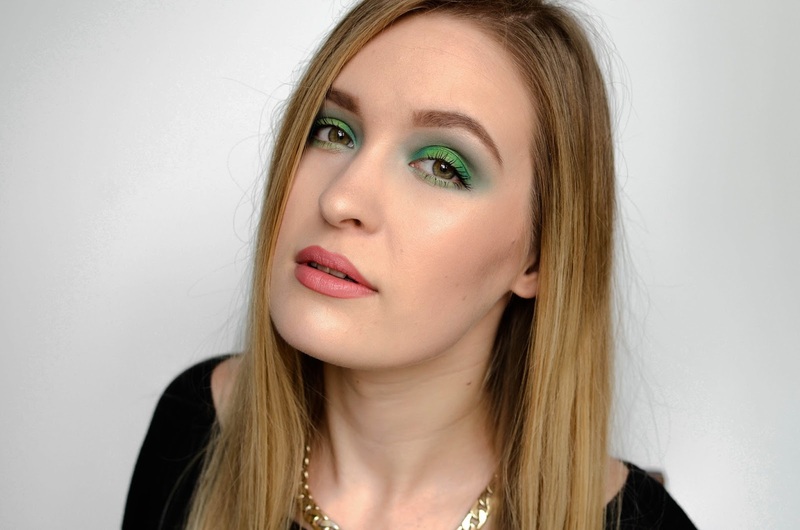 As I'm still playing with my new Morphie Brushes eyeshadow palette, I decided to play with the green eyeshadows. 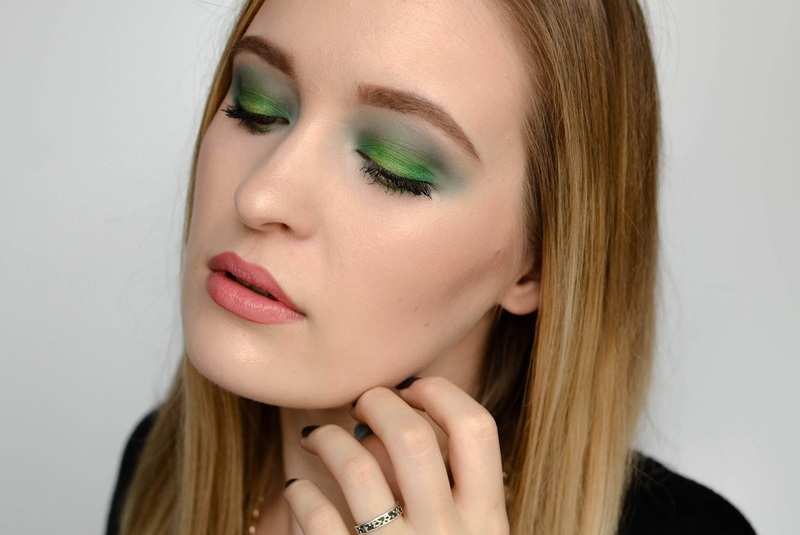 At first I was going for a really dark green smokey eye, but I really liked the bright green shade (the one in the center of the lid) so I decided to brighten up that smokey eye with it. Next post is going to be the #ootd from that day, so stay tuned!! 10 comments on "MOTD | GREEN LANTERN"
OMG!!!! Ammmazzzing! 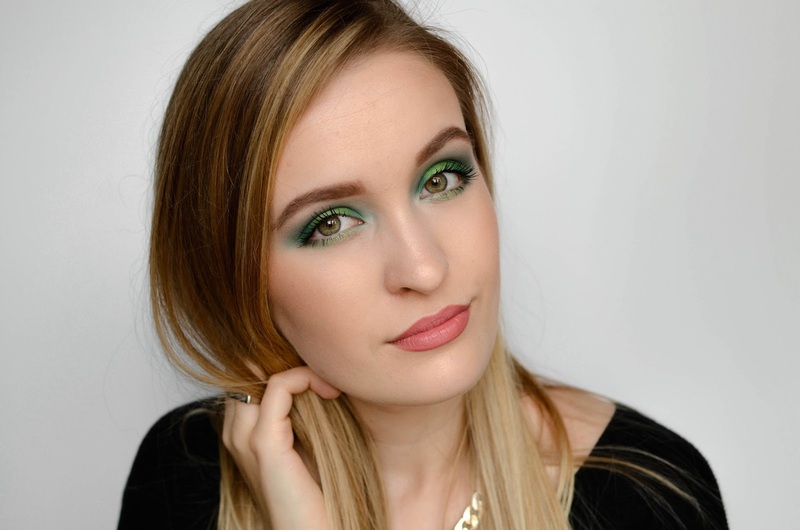 that green eyeshadow is just gorgeous on you! Jā, viņiem mājaslapā tas nav norādīts. Tikai tad, kad tu it kā veic pasūtījumu un ievadi valsti uz kurieni pasūti, parādās aprēķins. Pēdējo reizi, kad skatījos bija laikam 19 euro.